Born and raised in New York, Joey has been an entertainer at a very young age. By the time he was a freshman in high school, Joey has been in a number of bands performing in front of crowds. Upon graduating from College in 1983 he joined NYC law enforcement and was still performing every weekend and holidays in a dance party bands. Later in 1986 – 2005, Joey performed in a number of wedding bands and formed a DJ company with a friend carrying many crates of vinyl records for countless weddings and private parties and clubs. 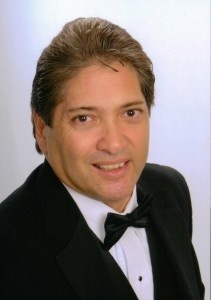 After retiring from Law enforcement and moving to St Augustine FL in 2005, Joey continued his DJ business and opened Special Day Entertainment which he is now managing and doing full time. In 2007 Joey also opened Jacksonville’s first music rehearsal studio. Joey says, “Not many people get to do a job that they love, also I get to meet so many wonderful people at every event. Nate has been DJing for over 10 years. He specializes in weddings, but he can do all types of events. Before Nate started DJing weddings, he DJ’d at bars, night clubs, music festivals & house parties. Nate also played with many DJ entertainment companies and we are lucky to have him aboard. Nate can handle all types of music, but he loves to play hip hop, oldschool, house, breaks, latin, & reggae. 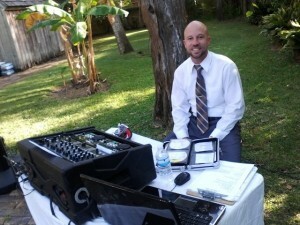 Nate has DJ’d hundreds of weddings locally at almost every venue. He established an outstanding reputation with the DJ companies that he worked for, wedding coordinators, venue managers, photographers, and many satisfied customers. Alex’s love for music and people have followed him as early as his high school Deejay days. His New York-Latin roots have allowed him to be exposed to a wide variety of music and has become very versatile with all styles to set the right mood for any occasion. He is passionate about creating lasting memories and believes in engaging with the crowd to get them going or simply to make them feel they are all a part of the family. 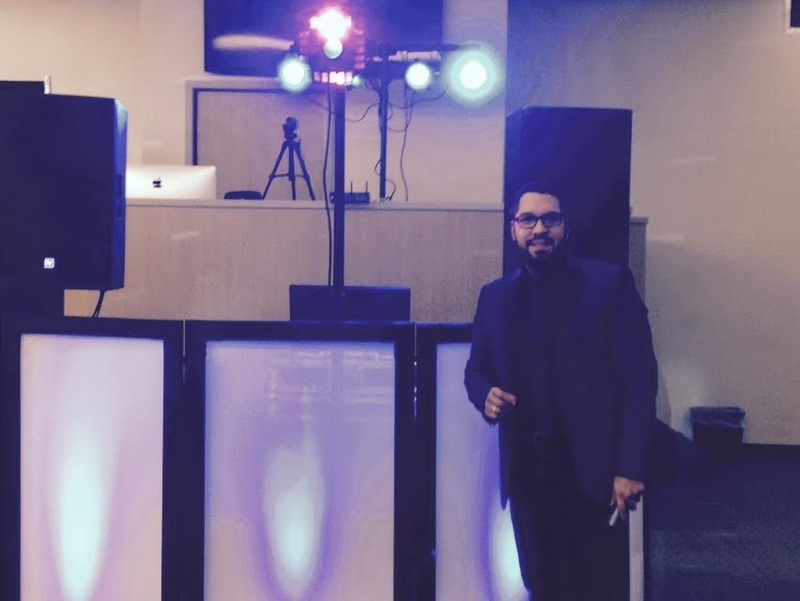 Alex has played in most venues located in NE Florida and surrounding areas and will share over 15 years of experience to your special event. He loves mixing music every chance he gets and produces his own music on his free time. He is a family man and believes in bringing people together though music. 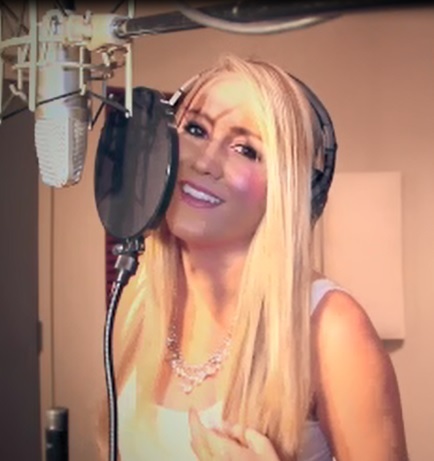 Chelsea has been singing since she was a young child and she has been performing live on stage for many years. Chelsea is the perfect addition to any of our packages offered and will complement your wedding to the next level! She can sing songs for any dance as well as some songs during your ceremony, dinner or cocktail hour. From country to rock and hip hop, her versatility is amazing! Chelsea is a great asset to your Special Day! 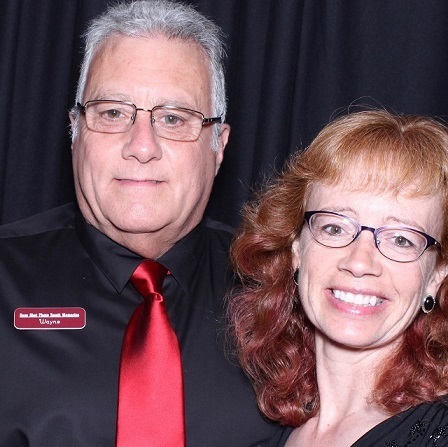 Wayne & Bonnie are the owners of Snap Shot Photo Booth Memories, a husband and wife team that are now part of the Special Day Entertainment staff! Snap Shot Photo Booth Memories is an established 5 star rated company that has been serving the N.E. Florida area for many years. With a professional open or closed photo booth setup, they are designed to compliment your event while adding another level of entertainment for your guests. Guests will enjoy the spontaneity of posing for pictures and revealing their true personalities with the addition of fun hats, goofy glasses and props. Plus, you keep a copy of every picture taken! Capture unforgettable moments and create lasting memories with photo strips, scrapbooks and photo DVDs or thumb drive that your guest will love from Shot Photo Booth Memories!